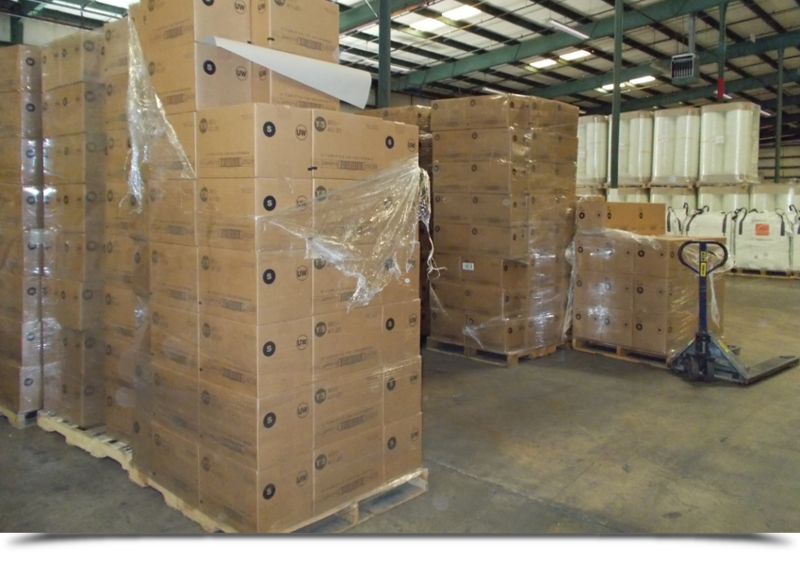 Call Commerce Warehouse and Distributors Inc. in Anderson, SC for all your warehousing needs. Thank you for visiting the online home of Commerce Warehouse & Distributors Inc. Choose us for all your warehousing needs. Call today or stop by to see our facility.